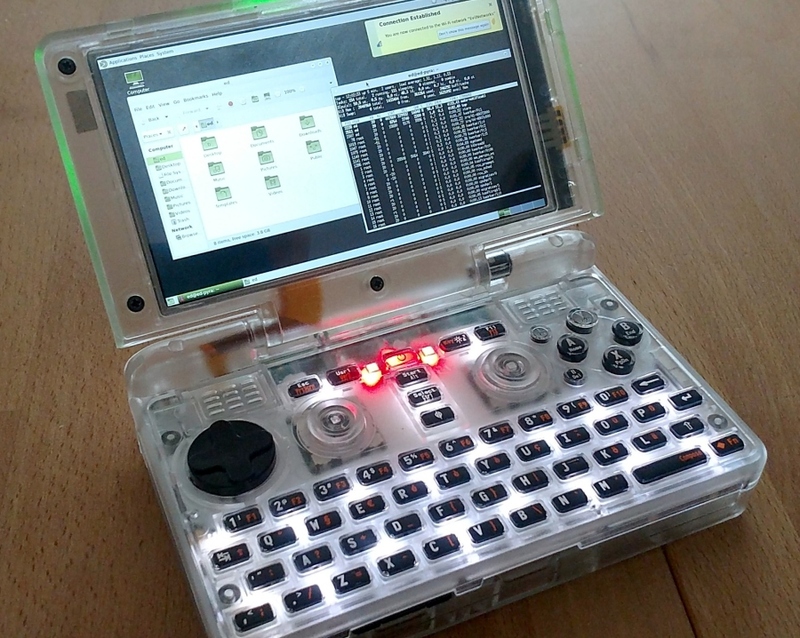 First announced in 2014, the crowdfunded Dragonbox Pyra handheld mini PC is finally close to commercial release. The German developers released the final specs, which now include a 5-inch 720p screen, a TI OMAP 5 dual-core ARM Cortex-A15 CPU, 2 or 4 GB RAM and 32 GB eMMC storage. What sets apart this model is the ability to upgrade each hardware component. 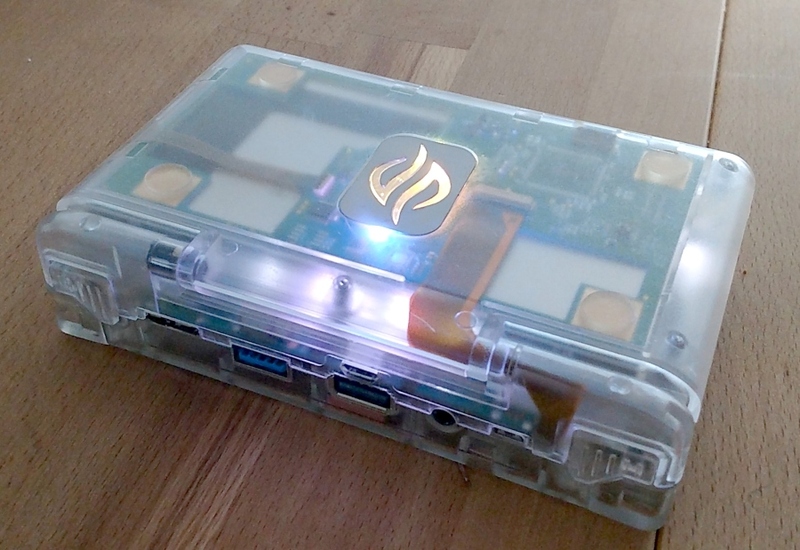 The German team behind the Dragonbox Pyra project recently announced that they finally agreed on the specs for the crowdfunded handheld PC that has been in development for the past 4 years. If all goes well with hardware and reliability tests, the team should apply for CE and FCC certifications very soon, and then shipping to the backers who pre-ordered it in 2016 for ~US$585 should follow shortly after. 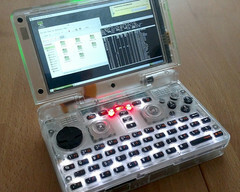 First of all, this device will be running GNU/Linux, not Windows. It will come with a 5-inch 720p screen and will be powered by a Texas instruments OMAP 5 dual-core ARM Cortex-A15 CPU coupled with 2/4 GB of RAM and 32 GB of eMMC storage. For a device this small, the Dragonbox Pyra packs enough connectivity options, including full-size and micro USB ports, and HDMI out, audio in/out plus dual SDXC card slots. Moreover, it comes with WiFi and Bluetooth 4.0 support, a backlit keyboard with custom gaming buttons, and a transparent case. Sure, the hardware looks quite dated compared to the GPD's models, but the backers who already pre-ordered the handheld PC in 2016 also benefit from a hacker-friendly interface that makes it easy to upgrade all components and code in support for new ones, as well.